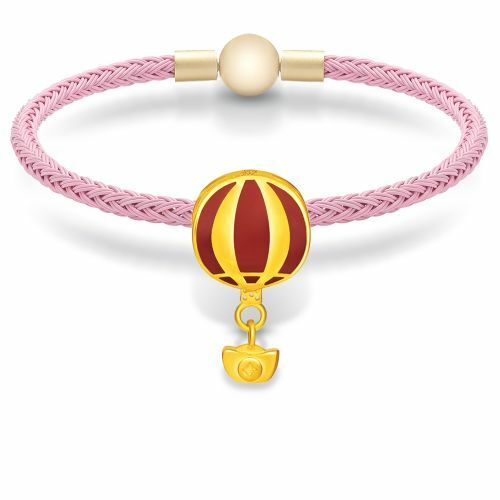 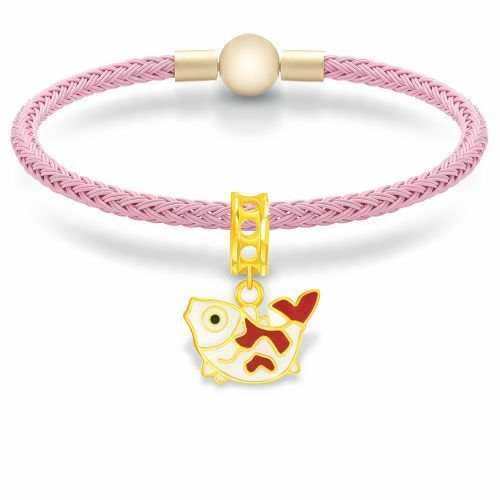 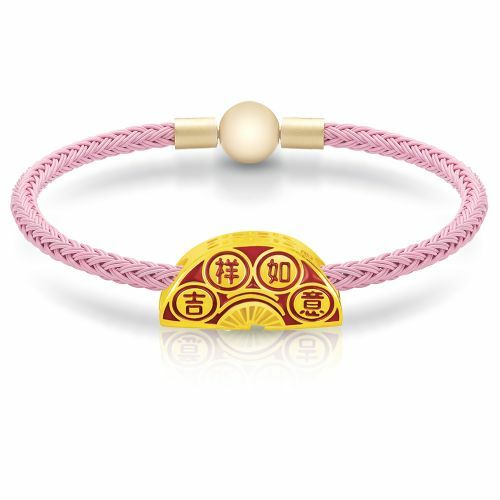 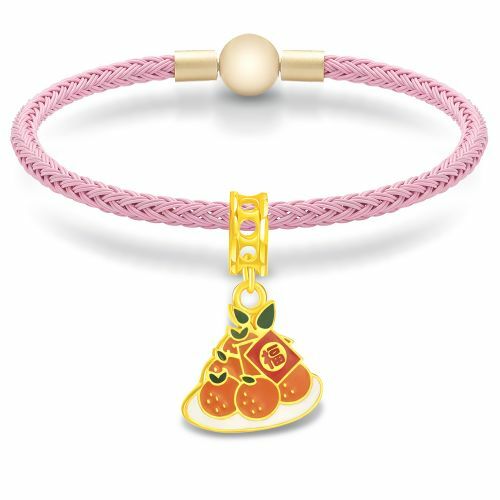 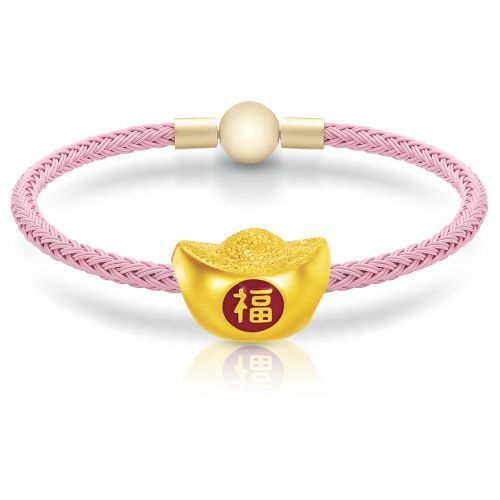 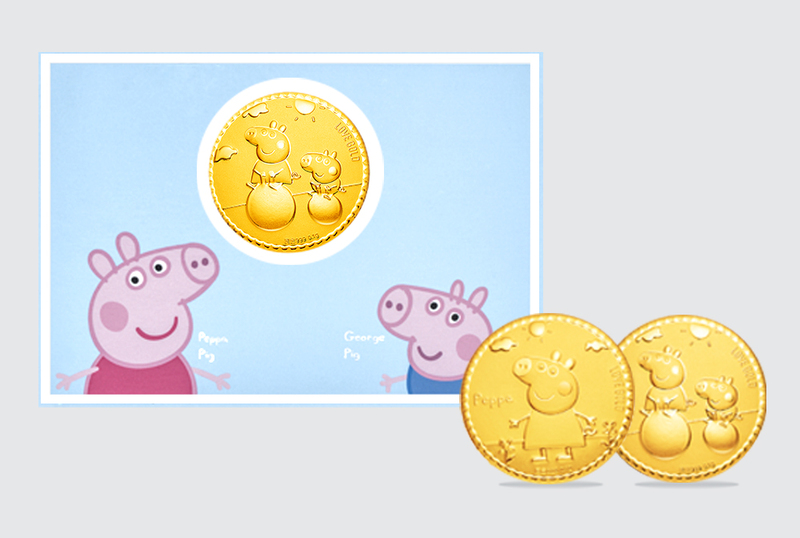 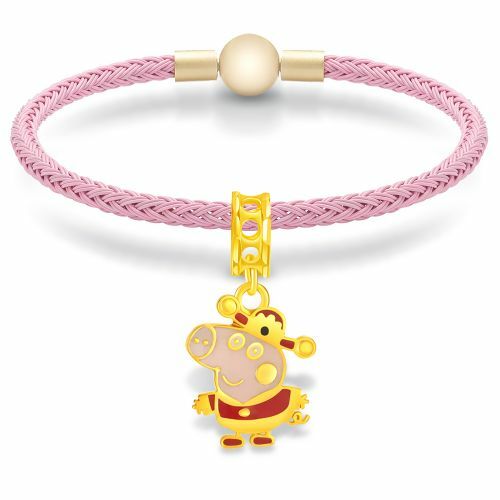 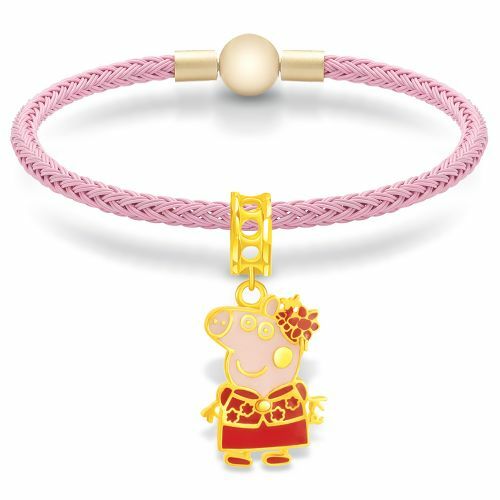 Stack up your happiness with these intricately designed 916 Gold Peppa Jewellery charms. 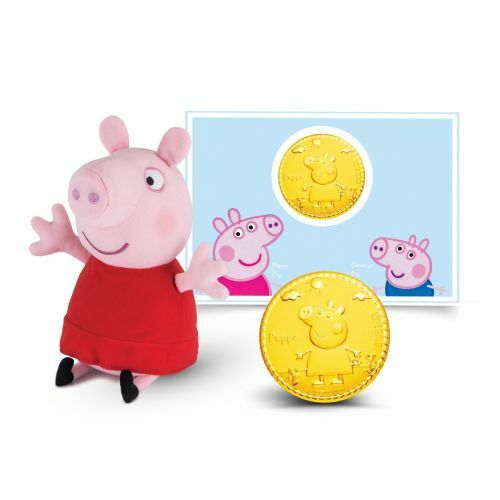 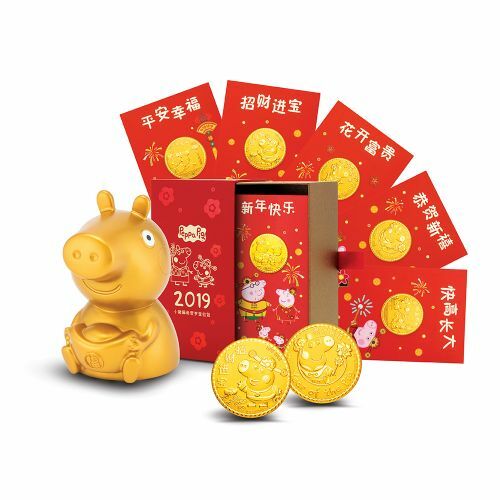 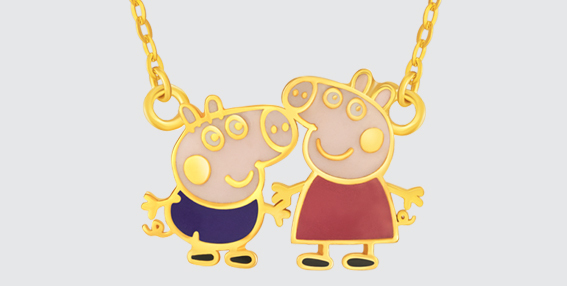 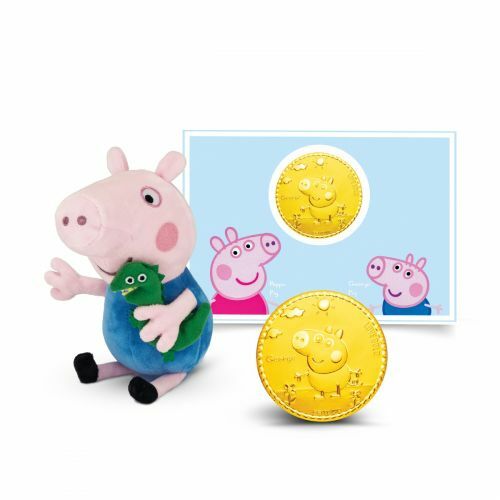 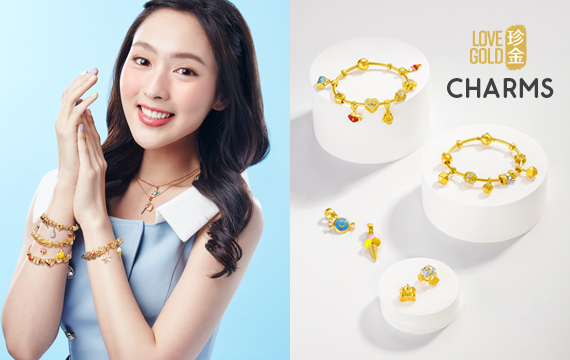 These iconic Peppa Characters are masterfully crafted in 916 gold and hand-painted in rich enamel hues to bring the characters to life. 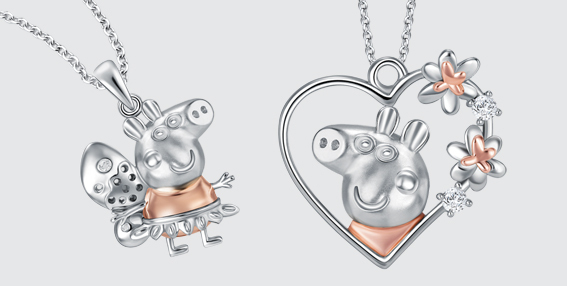 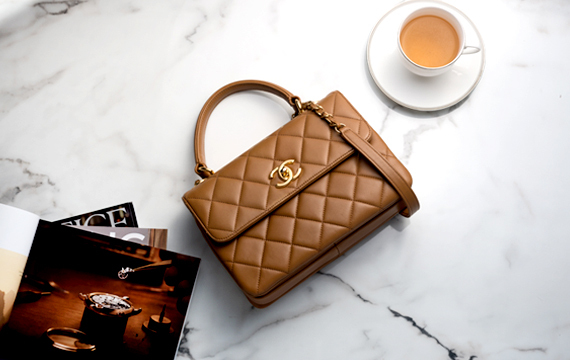 Ideal gift for your loved ones.